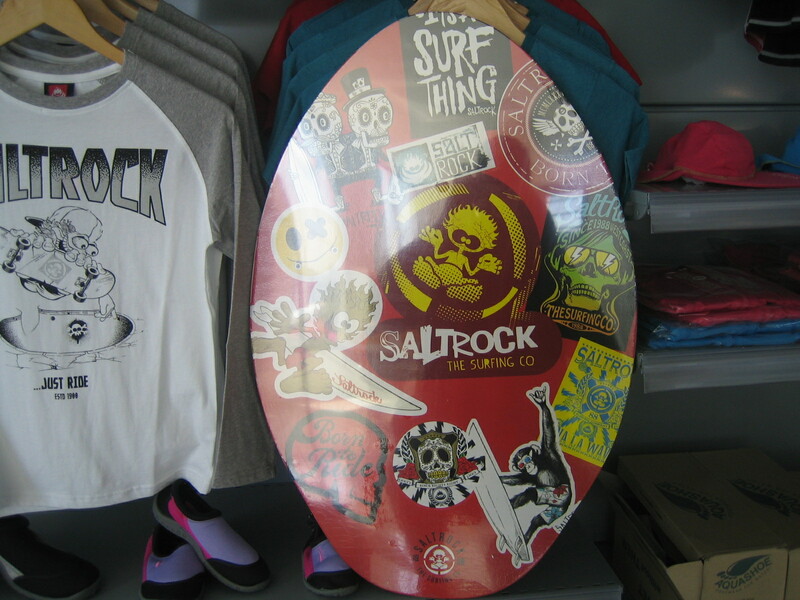 Have loads of fun in the sun on this fabulous kids’ 30” Saltrock skimboard. 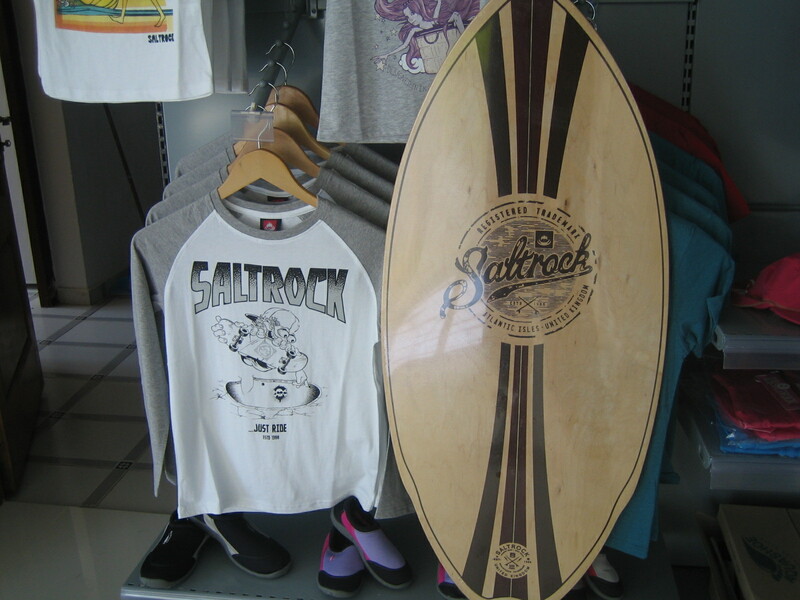 Made from Poplar, a high quality hardwood, with a round tail and graphics featuring an awesome collection of Saltrock graphics in a stickered effect, it’s a great, easily transportable way for everyone to have loads of fun on the beach no matter what the surf’s doing. Water sports enthusiasts should also check out our 40” skimboard and our 41” bodyboards. The bodyboards have a stiff, slick bottom (yes you read it right) for added ‘slip stream’, to increase speed and performance and a horizontal laminated core that increases torsional rigidity. All combining to help catch waves easier and give you a better ride. They feature a crescent tail for added directional control and they include a free leash – what’s not to like?! If you prefer your watersports engine-powered, check out the brand new range of SeaDoo jetskis.